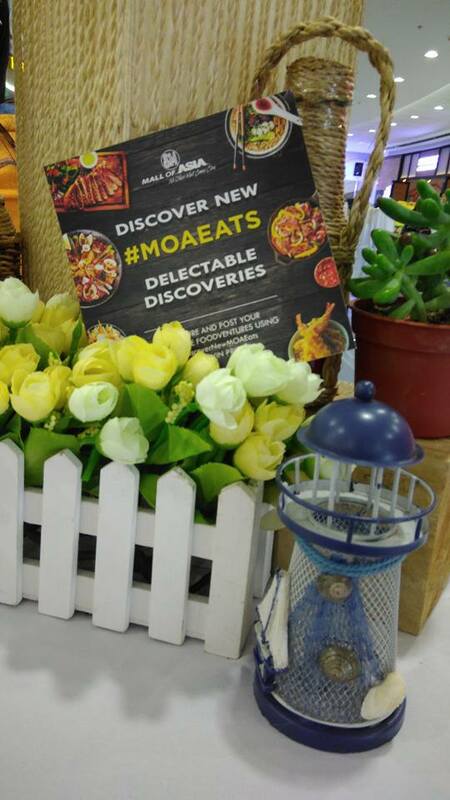 Are you tired of the usual dining haunts in SM Mall of Asia? Then head off to the newly opened North Wing and discover a whole new array of restaurants that serves Asian, Continental, Filipino and Japanese dishes. There's also a dessert place and a tea shop. The restaurant's name can be a bit confusing since pasta always comes to mind when I hear basil. But Basil restaurant at The North Wing of SM Mall of Asia is actually a Thai restaurant. 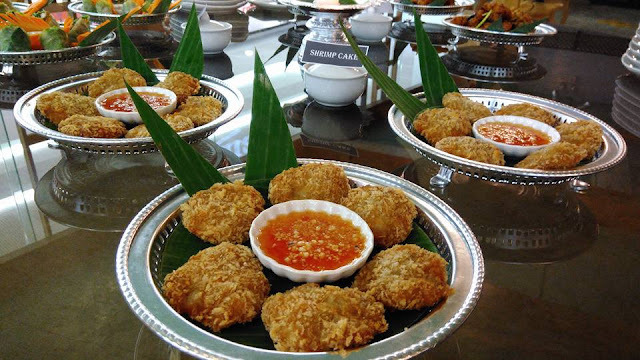 If you're craving for some Thai Red or Green Curry, Shrimp Cakes, or Tom Yum, then this is the perfect place for you. You can also have your fill of Sticky Rice with Mango and Thai Iced Tea. Botejyu is popularly known in Japan as the pioneer and innovator of "Okonomiyaki" and "Okosoba" (moderyaki) and has been around for the past 70 years. 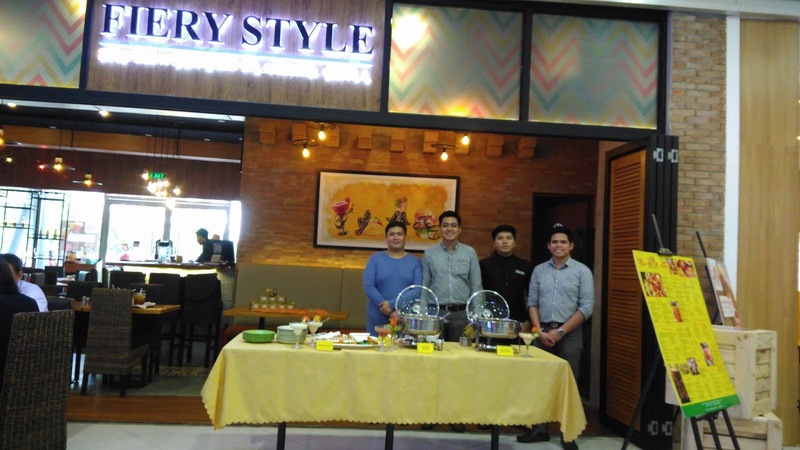 This restaurant has over 100 outlets in Japan alone and has branched out in Singapore, Thailand, Taiwan, Vietnam, and it is now here in the Philippines. It is the restaurant's second branch here though, the first one opened at The Mega Atrium in SM Megamall. 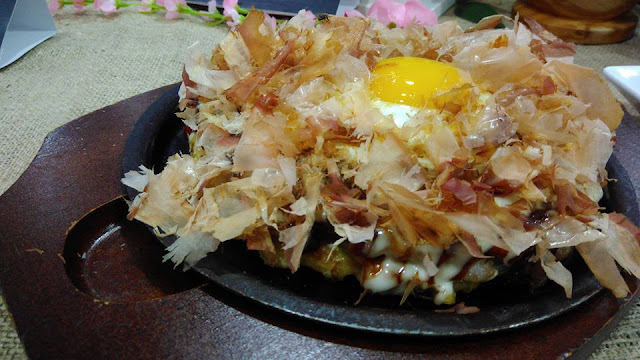 Every one is encouraged to try the Premium Moonlight Okonomiyaki which is the bestseller. 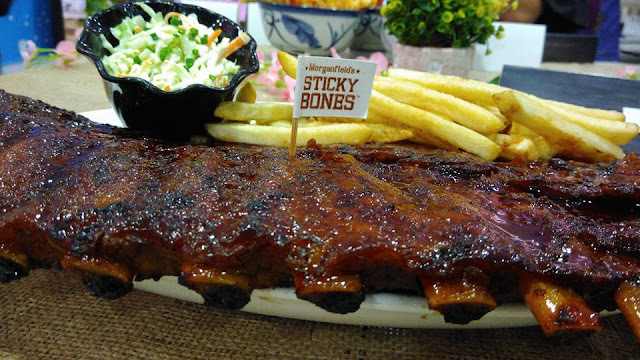 Ribs, ribs, and lots of ribs comes to mind at Morganfield's. Everything here is just mouthwateringly delicious. The restaurant also has some juicy steaks, chops, burgers, and a whole lot more. Serving sizes are also good for sharing also or if you're really, really hungry --- burp! Tenya is the ultimate tempura and tendon haven. 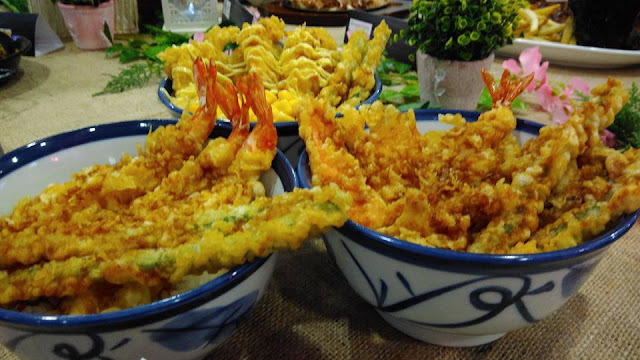 There are more than several choices of tendons, tempura, soba and even ooedo sets which is perfect for 3-4 pax. Other favorites such as Agedashi Tofu, Spicy Salmon Salad, Karaage, and even kawaii Kid's Meal are also available. Tenya also serves Sapporo Premium Beer and Japanese Sake. Itadakimasu! Fiery Style prides itself for its Southwestern dishes that lives up to its fiery name. Think Fiery Nachos, BBQ Bacon Burger and Chili Chocolate Fudge. 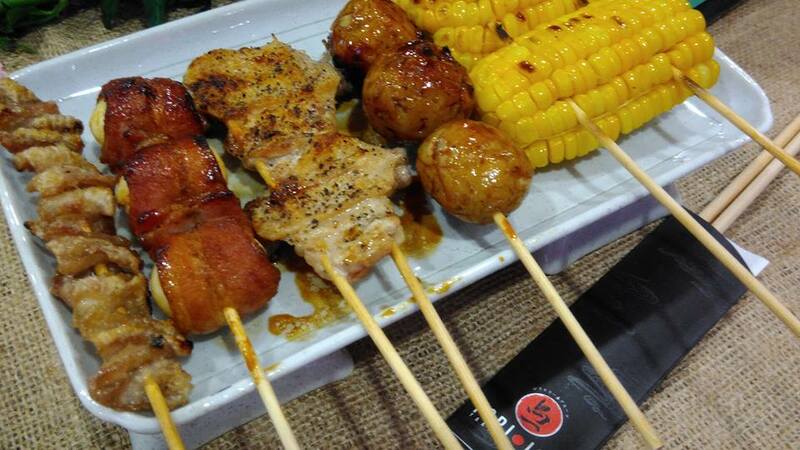 Of course, there's also a whole array of mouthwatering choices that's not as fiery but delicious nonetheless. There's also steaks, grilled meat, and other Mexican favorites. Agos is Chef Tatung Sarthou's latest baby, a Filipino-Spanish inspired restaurant. It serves dishes gleaned from the rich Spanish cultural influence paired with our very own Filipino favorites. 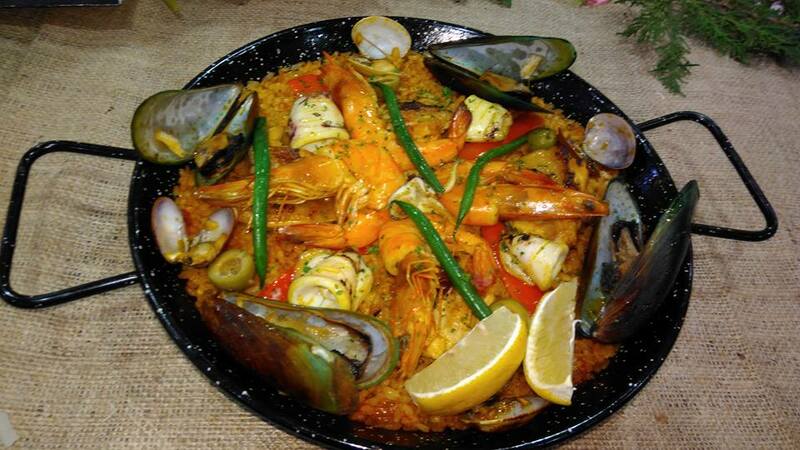 Most notable is the Paella Filipina Fiesta which has a lovely burst of flavors from the land, sea, and sky. And true to its name, this paella really looks festive (and delicious, too). The restaurant also serves Manila Galleon, a very refreshing cocktail drink with a hint of lemongrass. 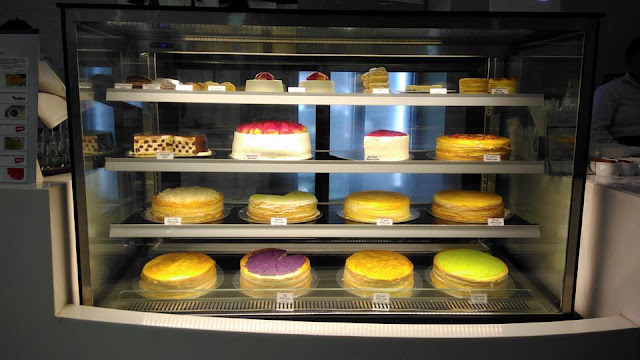 Paper Moon Cafe popularized mille crepe here in the country and from its very first store, it has now grown to fourteen branches which include the newest branch at The North Wing of SM Mall of Asia. Madam Kazuko "Emy" Wada, known in Tokyo as the Grand Dame of Specialty Cakes gave birth (figuratively, of course) to the delectable paper-thin crepes that's been layered together and lathered with a light pastry cream that is called mille crepe. 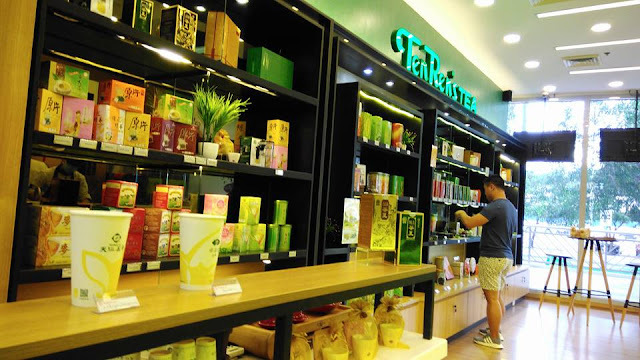 You can order not just milk teas, flavored tea, hot or cold tea concoctions, but you can also buy tea bags and loose tea, and other interesting tea-flavored goodies such as ice cream. And there are nice tea cups also, no kidding. At Ten Ren's Tea, you can have a sample of their popular ones or you can just trust your instinct when ordering. This tea place is perfect for those who want something refreshing or for those who are health conscious.